Black Stripe / Black Belt Class. Colour Belt Class from 7-9pm. 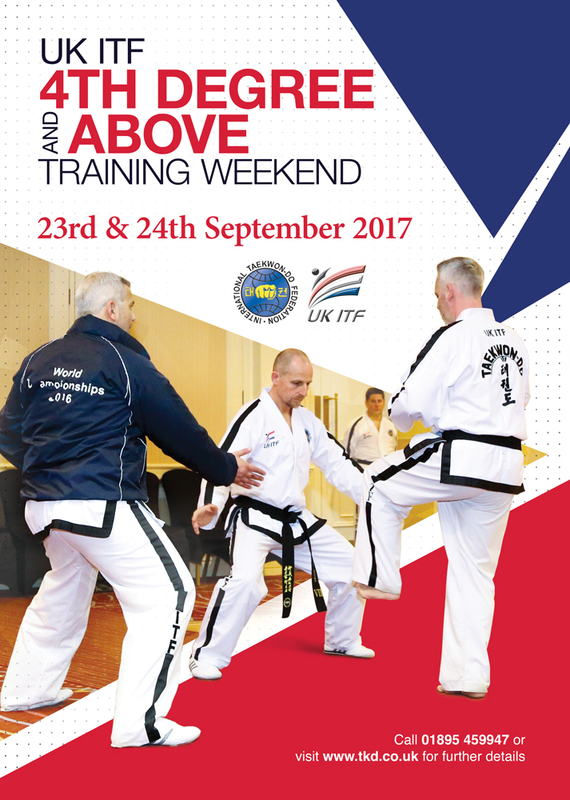 Imperial Taekwon Do Ireland - Westpoint Academy.